Rapa Nui Reef, a new Easter Island dive site, will be sunk over the weekend off the coast of Deerfield Beach. 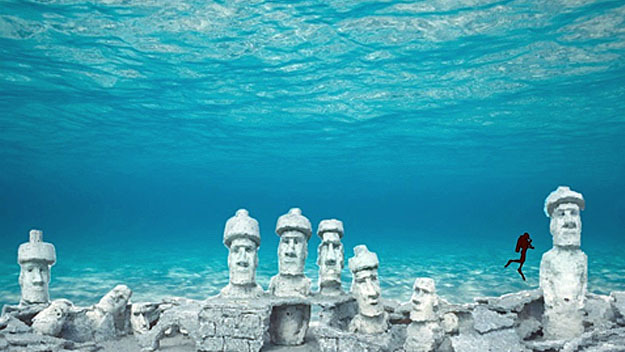 This man-made reef and public art project which serves as a tribute to the iconic stone figures found on the island. 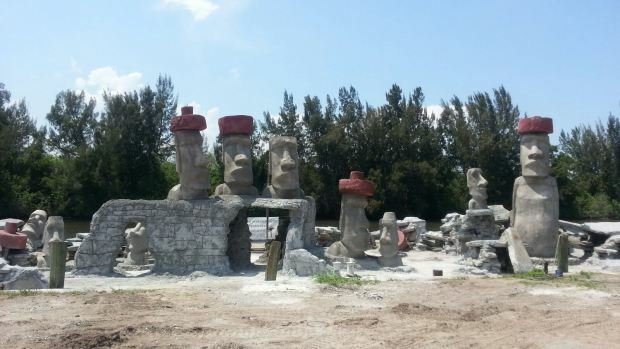 The installation incorporates 15 “Moai” figures, ranging from 6 to 22 feet tall, all of which will sit atop concrete structures designed to facilitate the growth of corals and marine life. The structure will be sunk to a depth of 70 feet, and will be nestled between the second and third reef located directly off the coast of the Deerfield Beach International Fishing Pier. The structure will be tethered to a steel barge measuring 150-feet in length, 45-feet wide, and 9-feet tall for stability, transportation, and sinking. Public viewing of the Rapa Nui Reef structure and festivities will be held at Two Georges at The Cove Restaurant & Marina, 1754 SE 3rd Court, Deerfield Beach, FL 33441 on June 5-6th. The sinking of the structure is scheduled for Sunday, June 7th at 10am (weather permitting). 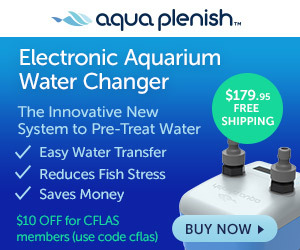 Over the past 20 years, Broward County’s artificial reef programs have placed more than 75 artificial reefs on the ocean floor, where they act as magnets for fish and sea life.